Home Download Cydia Tweaks PaperGram Automatically Set iPhone Wallpaper from an Instagram feed. PaperGram Automatically Set iPhone Wallpaper from an Instagram feed. 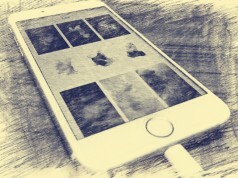 Want to save and use beautiful images as your iPhone wallpaper from the Instagram feed? 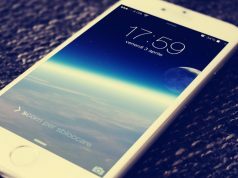 where is a great resource for beautiful images, then every day you have to download your favorite pictures one by one and set them as the iOS background, which is a little complicated. If your iPhone or iPad been jailbroken on iOS 9, then a new jailbreak tweak called ‘PaperGram’ will automatically take over everything. It will download any new images that get posted to a predefined Instagram feed. That feed doesn’t have to be your own, and simply has to be any public feed available from Instagram. Choose one, and tell PaperGram to go away and do its thing. 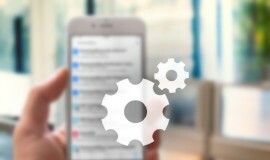 It does the whole thing in the background and completely automatically, meaning the first time you will know a new wallpaper has been set is when you hit the Home button and see it. PaperGram tweak now available at Cydia BigBoss Repo for free and works with iOS 9. 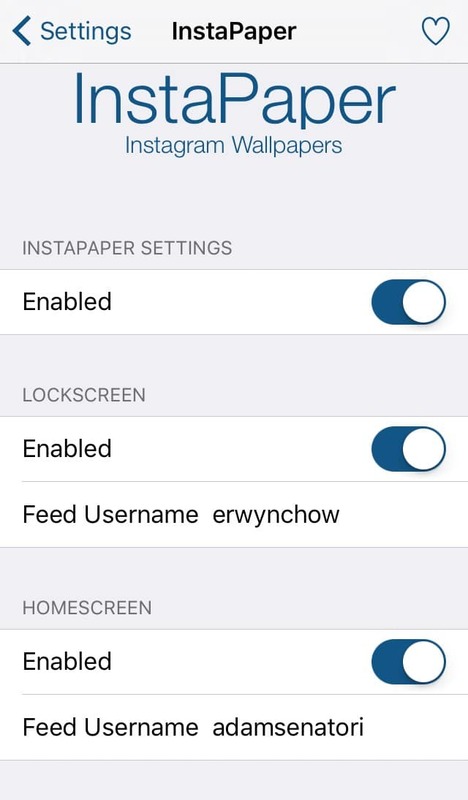 After installation, the tweak’s configuration menu will be added in Settings app, where you can set the switch interval for the wallpaper and other operations. 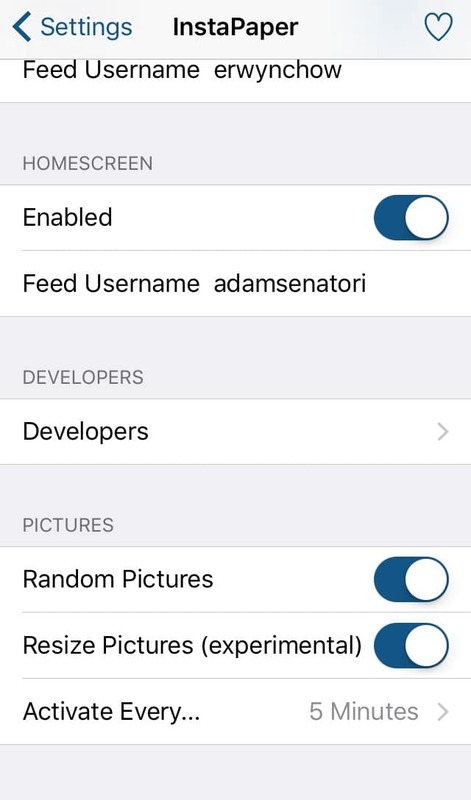 Once you enabled the tweak, it allows you to specify any public Instagram username as a wallpaper source. Once you have added the Instagram feed usernames, you can make configure PaperGram to randomly changes images. You can make it to resize the pictures as well as specify how often you want it to rotate the wallpaper. You can also get to choose separate feeds for lockscreen and homescreen wallpapers. PaperGram also lets you add multiple accounts, so if you like more than one feeds you can add them all, separated by commas. 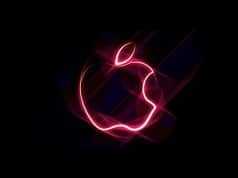 Previous articleApple Pay Now Supports Bank of England and Other 26 Banks and Credit Unions in U.S.